Aside from these images, we have no other information regarding Fitbit's upcoming fitness trackers, but it's likely that the device will offer water resistance and some kid-oriented features (i.e. watch faces). 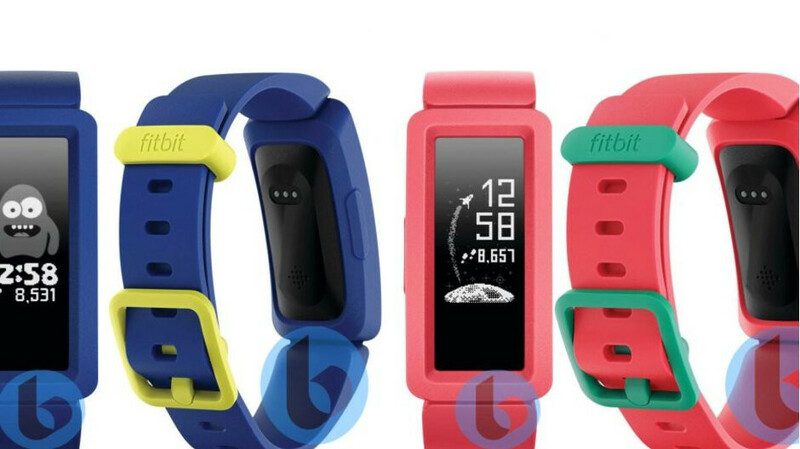 Since it's aimed at a younger audience, we expect it to be priced cheaper than other Fitbit fitness trackers. We're not waiting for more details on its availability, although it's unlikely that the wearable device will be unveiled earlier than Q2 2019.